It’s nearly the start of a New Year 2014, traditionally a time for both reflection, taking stock of what went well/not so well and looking forward to what the future might hold. On the whole this is a healthy process, looking back gives you chance to put things into perspective and hopefully learn a few lessons, whilst looking forward gets you thinking about what you might like to happen and set goals to make those events more likely. Looking back on 2013, one event that stood out for me was the nomination of Malala Yousufzai for the Nobel peace prize in November 2013*. It is not the nomination that is important but the fact it provided a reason to revisit the incredible story of one little girls determination to have an education, something that many of us are fortunate enough to be given for free or at least freeish! district of Pakistan. This was before the Taliban took over. 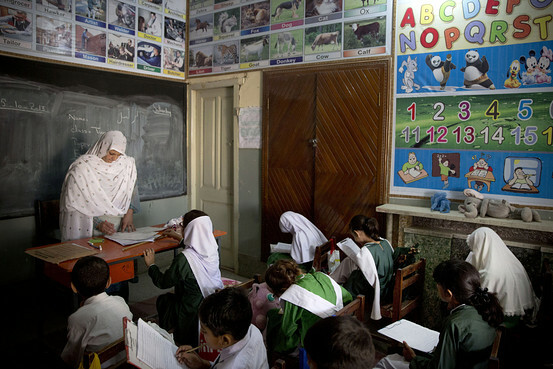 At the end of 2008 the local Taliban leader, Mullah Fazlullah, issued a warning, all female education had to cease within a month, or schools would suffer consequences. Malala was 11 and supported by her father started an anonymous blog for the BBC “Diary of a Pakistan school girl.” The blog stopped after only 10 weeks as Malala had to leave Swat. Although clearly influenced and inspired by her father Malala had a voice of her own and one that was now being heard outside Pakistan, she was passionate about education, especially for women. A documentary by the New York Times bought the story to a wider audience. But on the 9th of October 2012 when Malala was just 15 two men boarded her school bus and asked “Which one of you is Malala? 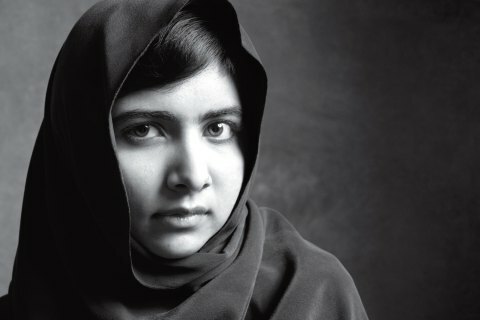 Speak up, otherwise I will shoot you all” The other girls looked at Malala, innocently identifying her; she was shot in the head and neck and left for dead. She was initially flown to a military hospital in Peshawar and then onto the Birmingham Queen Elizabeth hospital in the UK where she had further operations and continued her recovery. They cannot stop me. I will get my education, if it is in (the) home, school or any place. On 12 July, nine months after the shooting, came a major milestone. Malala stood up at the UN headquarters in New York and addressed a specially convened youth assembly. It was her 16th birthday and her speech was broadcast around the world. Malala wanted to be a Doctor, but wanting to be a Doctor is not an effective goal, it’s a wish or desire, it was outside her control. What was within her control was to work hard, motivate herself and fight for the education she deserved. Malala wanted to be a Doctor but events changed all that, a bullet intended to kill her sent her down a different path. Now she wants to be a politician, not a goal but a wish, driven perhaps by a deep routed desire to help people less fortunate than herself. Yet those same goals of hard work, motivation and learning will equally help turn this wish into a reality. When thinking back on 2013, learn from your mistakes, maybe the exams (life in general) didn’t go as well as you might have hoped. 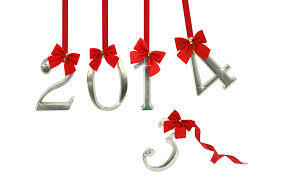 But don’t ask why, ask what have I learned and so need to do differently in 2014. Remember when setting those goals make sure they are within your control and take inspiration from the story of a brave little girl who worked hard, motivated herself and most of all believed in the importance of education. Malala is now working hard for her GCSE’s incidentally at the same school as my daughter. Well worth watching – BBC – Shot for going to school. And the *Nobel Peace Prize 2013 was awarded to Organisation for the Prohibition of Chemical Weapons “for its extensive efforts to eliminate chemical weapons. This entry was posted in Dealing with failure, Education, learning, Motivation, Success and tagged Education, Failure, Goal setting, Malala Yousafzai, Motivation, Planning. Bookmark the permalink. ← Intelligence and IQ – does it matter?